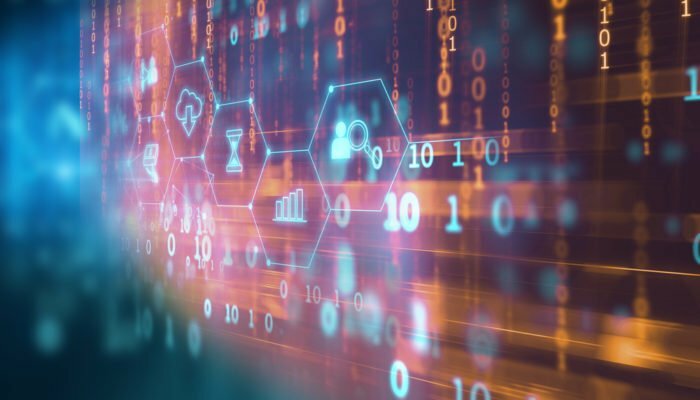 As the frenzy to incorporate blockchain technology into companies’ existing infrastructure picks up steam, many executives claim that the incorporation of Digital Ledger Technology (DLT) has been harder than they had anticipated. The report, which was conducted by Greenwich Associates, collected data and responses from more than 200 executives of companies that had been undergoing modernization via the incorporation of blockchain and distributed ledger technologies. It identified that among the group of surveyed executives, there were a few consistencies regarding what made the incorporation of the tech difficult, including scalability issues, security issues, the need for transactional confidentiality, and the payment component for transactions. When discussing scalability, 42% of respondents said that it is a major issue, 39% of respondents said it is a minor issue, and 19% said it is no issue at all. With regard to the CEO’s of blockchain-centric companies that were included in the survey, only 7% cited scalability as a major issue. The report also found that the majority of companies that are currently testing DLT based transaction solutions have yet to implement them due to slow transaction speeds. Despite this, 2% of respondents said that their systems were able to handle up to 15,000 transactions per second. Johnson said that although 2% seems like a small number, it’s a good sign for DLT’s potential and future. “We’re beginning to see firms figure out how to get the blockchain to run fast and do a lot of transactions per second, and I think that’s really encouraging,” he said. Despite there being some apparent challenges with implementing DLT technology into existing infrastructure, it is still being widely adopted in order to increase operational efficiency and to reduce fraud and waste. The most recent example of a widely-utilized blockchain-based system would be IBM’s Food Trust product, which uses the technology to track the origins and logistics of perishable food items. This system is already being utilized by major household corporations, including Tyson Foods, Nestle, Unilever, and Kroger.